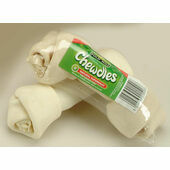 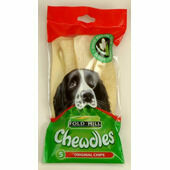 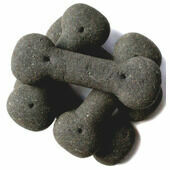 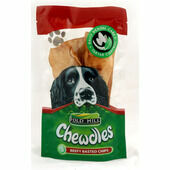 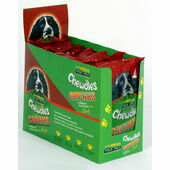 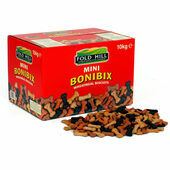 Fold Hill Chewdles Dog Chews are made from 100% genuine beef-hide and gently baked dry. 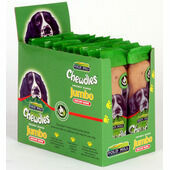 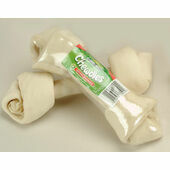 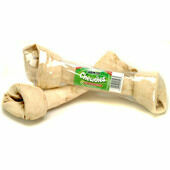 These tasty dog chews are a natural, healthy and delicious treat which have been designed to help remove tartar from your dog’s teeth. 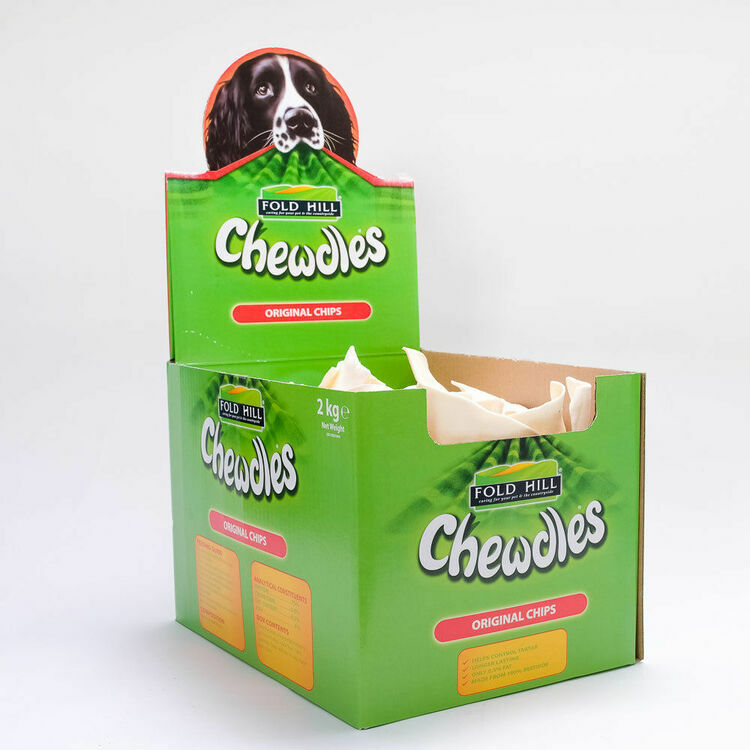 Bad breath can be caused by tarter build-up, Chewdles are perfect for helping to remove it, maintaining healthy gums and eliminating any odour.